¡Ven con nosotros a explorar uno de los mejores sitios de observación de aves en Bahia de Banderas! 7:00 am - 1:00pm (Central Time/Winter). -Desayunos caseros y hechos con ingredientes regionales + café tradicional sustentable. - Home made breakfast cooked with local ingredients + traditional and sustainable coffee. 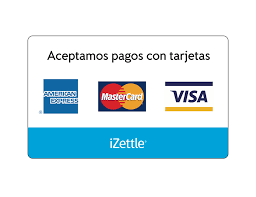 - Round transportation (valid only for San Pancho and Sayulita other locations might incur additional cost or hiring another transportation serice). Up to 6 people and a minimun of 2. Northern Jacana, Purple Gallinule, Rufous-necked wood rail, Virginia Rail, Mangroove Cuckoo, Woodstork, Black-necked Stilt, American Avocet, Boat-billed Heron, Tricolored Heron, Reddish Egret, Little-blue Heronm.